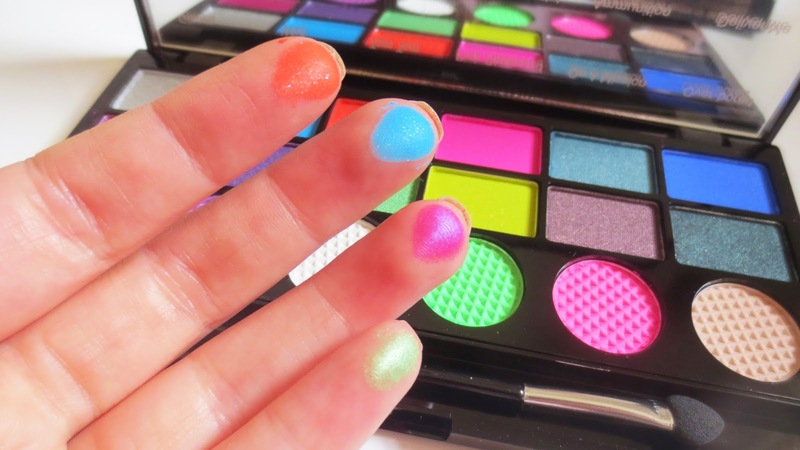 Make Up Revolution: Dupe for Urban Decay Electric palette! This eye shadow palette contains 18 bold shades, the brightest in the makeup revolution product line. 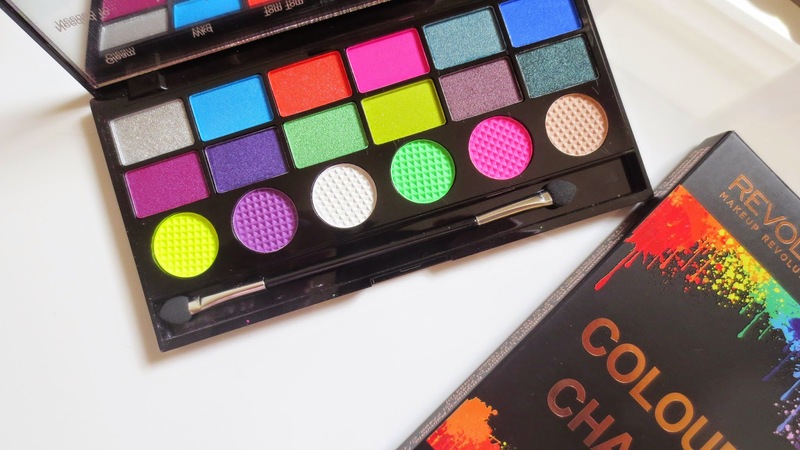 I think this one will rival the Urban Decay electric palette due to the quality and colours in the palette. All the shades are almost identical which is great if you want to try something new before splurging on the more high end deal. I am more than happy to stick to this eye shadow palette, it gives me the freedom to try something new with a great price tag. As you can see in the last photograph, the pigmentation of the colours are of good quality. That swatch was with one touch of the colours, I am super impressed. I will do a full make up look using this palette soon, I want to be able to push my eye make up just that bit further out of my comfort zone. The colours would be great for a party or a hint of colour at festivals, its small enough to fit into your luggage. I think if I go on holiday soon this would be one I would reach for at night to work with my tan. The packaging is of great quality, I love the sleek look of the palette. It stands out as a great product, I love that all the colours have names. It makes it a bit more personal and when you talk about the colours you love you can name them properly. I love the look of On a mission and gleam, super excited to try out some looks soon so watch this space. I think this palette is also a good dupe for the Sleek I Divine Acid palette, I really enjoy using Sleek so I can image both being a great bold eye shadow choice. For £6 you cannot go wrong with this product, I think if you want to make a fun festival look go for this one. I already know that this brand makeup Revolution is a drugstore brand I can trust. If you want to make a make up starter kit go have a look at the stand. You can pick up so many pieces for under £20. 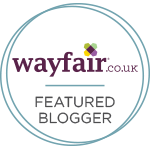 Its a great starter kit to test out your make up skills before splurging or a great brand to add to your ever growing make up stash like mine. Overall a great product that I know I am going to enjoy using to create different looks. Have you tried this eye shadow palette? What do you think of Makeup revolution? I'm always sucked in by all the bright colours, but never end up wearing half of them because I get too scared to sport traffic-light eyeshadow without looking silly! The quality of these looks brilliant though, amazing for the price. I would love to see how you make the colours more wearable so that i can finally branch out from the neutrals! I don't even like brights but that looks amazing! I'm still dying to get my hands on Make up revolution! 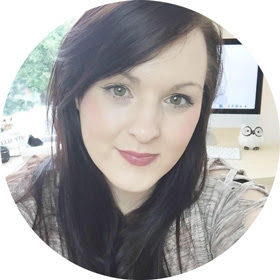 I love your blog so much (I'm a massive Panda fan :')) that I nominated you for a blogger award, follow my link for all the details & send me a link to your answers when you've completed it as I'd love to have a read!